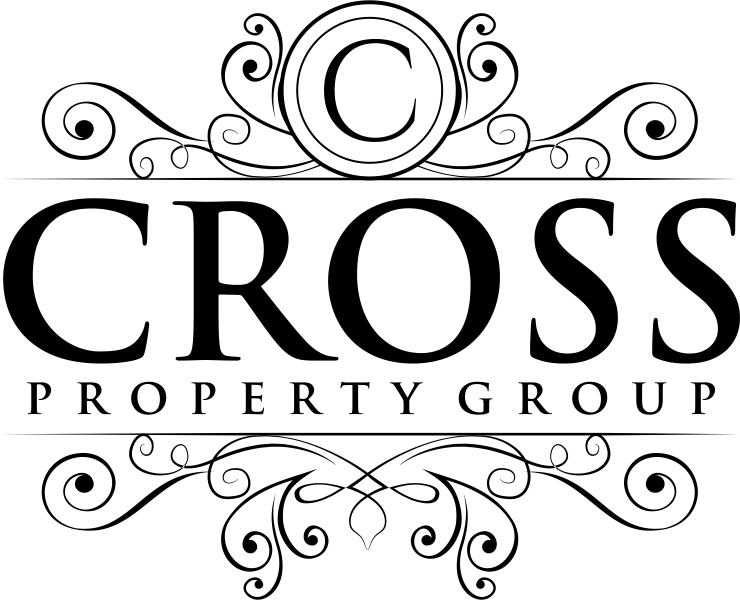 Cross Property Group would like to announce some great news about our team. Earlier this year Candice was married and her and her family couldn’t be happier. While you might notice her name changing to Candice Cross Huddle, the team name, a family name, will still stay the same. 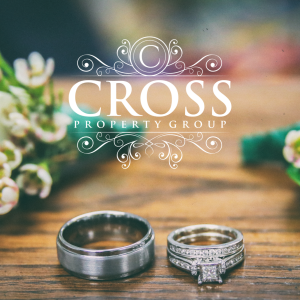 At Cross Property Group we know family is everything. 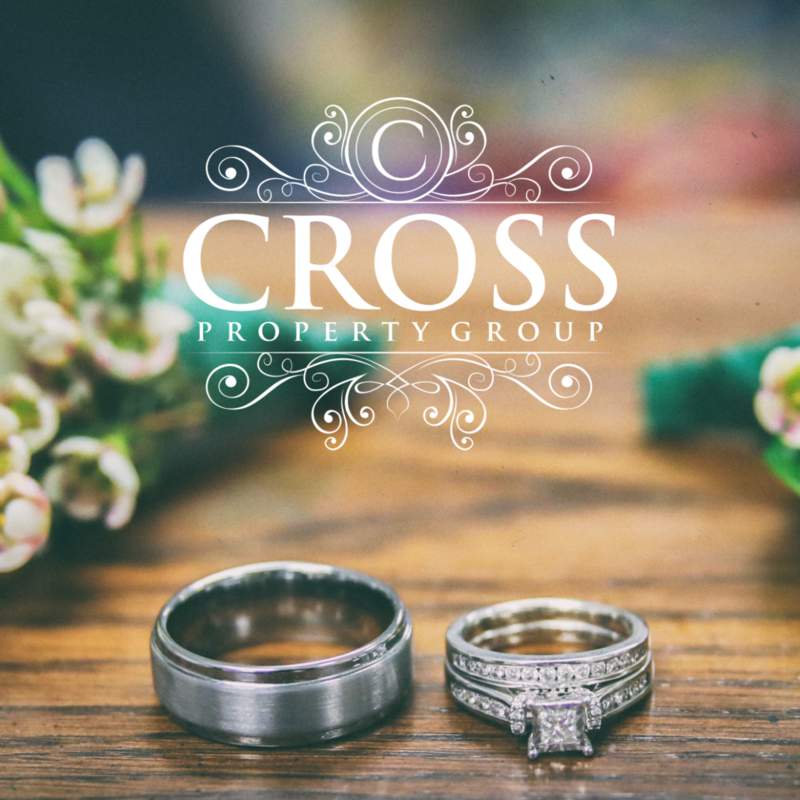 We will continue to provide you and your families with the best real estate experience possible.